Partial heating and cooling update in 2007. Partial roof update in 2000. Approximate size: 14465.00 sq. ft. 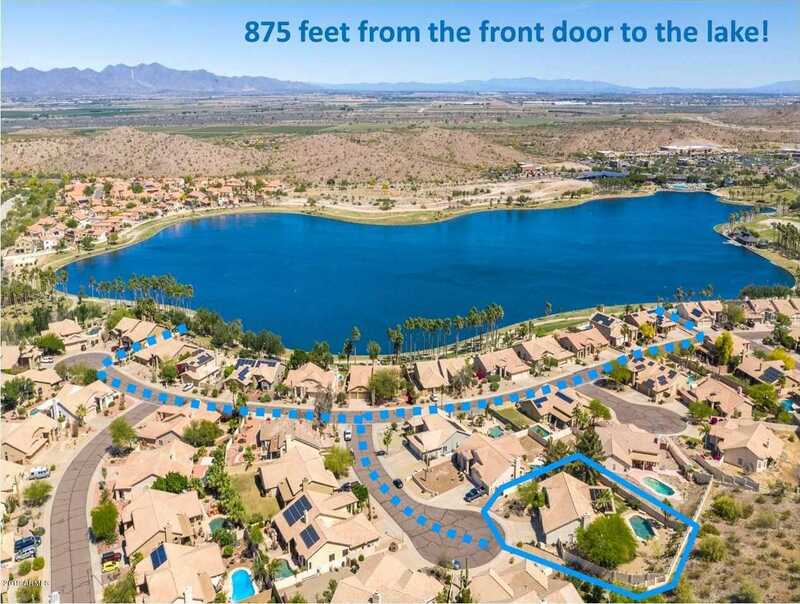 Please, send me more information on this property: MLS# 5911038 – $375,000 – 10755 S Morningside Drive, Goodyear, AZ 85338. I would like to schedule a showing appointment for this property: MLS# 5911038 – $375,000 – 10755 S Morningside Drive, Goodyear, AZ 85338.